I love every family I meet, every chance I have to get to know someone through the lens of my camera. But these two... this session.... it was so unbelievable precious. Maternity sessions are indescribably beautiful. It's the moment before the whole world changes for this couple or that family. Feeling and emotions swirl around in the air as mom and dad dream of the future. I stand with my camera in my hand as I watch their dreams play out on their faces, in their conversations, their whispers of 'I love you' and stolen kisses. Pride and pure joy play in their smiles. 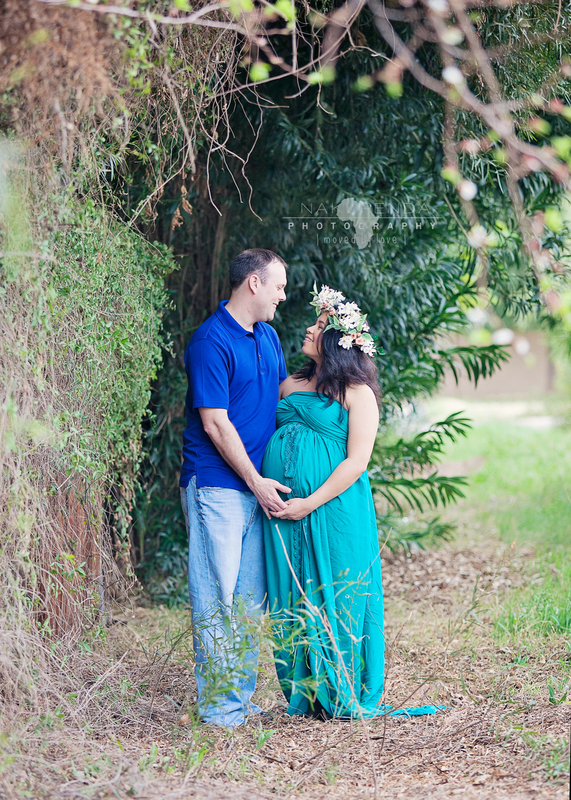 but this maternity session had an undeniable feeling of contentment. Their happiness to be so close to the end of a long journey. Their joy in knowing they were only a week away from holding their son in their arms... being a part of that is one of those moments I will hold as a treasure in my heart for always. Ps. Their baby boy was born only two days later, I'm so happy we go to do this. Congratulations Jason and Kitz!